Google continues to improve one of the apps that have been specifically developed for its Nexus and Pixel devices. Google Camera recently received an update that includes a couple of new features and improvements, which haven't been detailed in a changelog like we're used to. But no matter, as AndroidPolice dig into the app's insides and learn everything there is to know about the current version of Google Camera, as well as information about possible future additions to the app. Firstly, Google Camera v5.2 adds a new “Show dirty lens warning” option in the Settings menu, which is supposed to do exactly that – warn users when the lens is too dirty to take high-quality pictures. 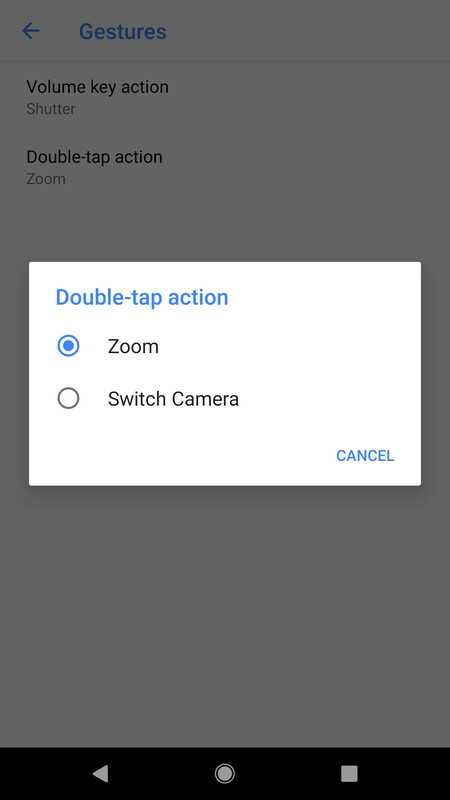 Furthermore, you will now be able to choose the double-tap action controls zoom or switching between the front and rear cameras. The new option is available in this version of Google Camera right under the “Gesture” menu in the settings. If you're looking for the setting to overlay a grid you'll now find it in the Settings menu, as Google has decided to relocate it from the main interface to reduce the clutter on the top bar. As far as future improvements go, it appears that Google plans to add something called “Circus mode,” but we're yet unsure as to what does it do. 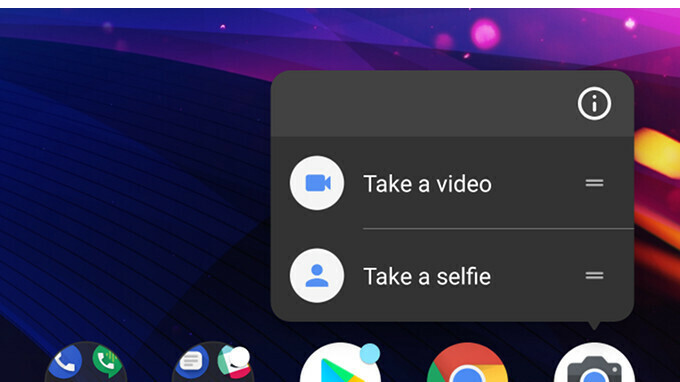 Also, the developers may add a shortcut to Portrait mode on the home screen, which will allow users to jump directly into the action without having to open the Google Camera app and look for this specific feature. Because it's easier to update an app than update the entire OS. And if updating apps is a problem for you, then you need to ditch your smartphone for one of those old Nokia bricks. @Arashmahmoodi25. What a ridiculous comment !